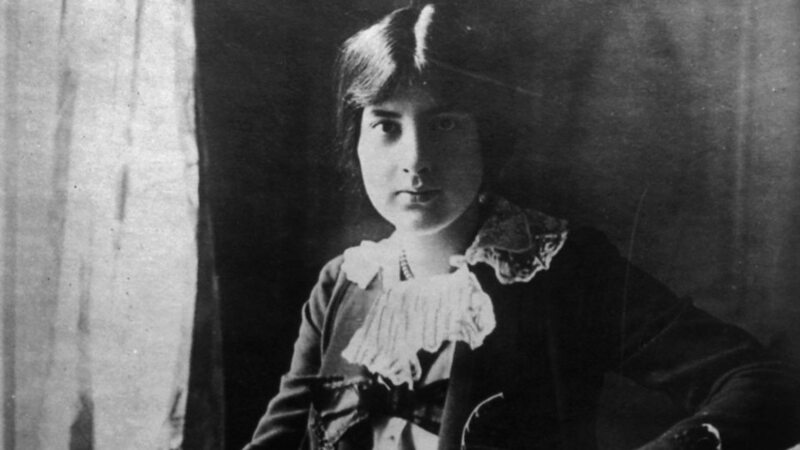 Lili Boulanger's early death was only the last of her misfortunes. At the age of two she narrowly survived a severe bout of bronchial pneumonia, and was left with a much-reduced resistance to illness. During the twenty-two years remaining to her she suffered not only from the intestinal complaint that eventually killed her but also, in spite of every effort made by her family to protect her, from a variety of infectious diseases. Rarely in good health, she experienced little of real life - even though the maturity of her music suggests that she knew as much about it as anyone twice her age. When she should have been enjoying the rewards of her extraordinary achievement as the first woman composer ever to win the coveted Prix de Rome - with an inspired setting of a pseudo-Goethe text, Faust et Hélène (1913) - the outbreak of war interrupted her period of residence at the Villa Medici in Rome. The war also disrupted musical life in Paris and, when she might otherwise have been consolidating her career, she made it her duty to organise a morale-boosting supply of letters and parcels to Conservatoire students on military service. She did, however, find the energy to write most of her major works at this time, including her three fervent Psalm settings for chorus and orchestra. With her illness came an indomitable will to work and a determination to develop her own creative personality. Her campaign to win the Prix de Rome - which her father Ernest Boulanger had won in 1835 and which her elder sister Nadia had just failed to win in 1908 - was the first stage in a calculated strategy. Having prepared herself at the Paris Conservatoire to excel in the academic techniques which the competition jury required, and having duly secured the first prize, she promptly set about adapting them to her own voice and her own vision. 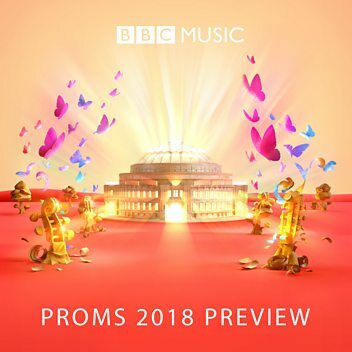 While not abandoning triadic harmonies and major and minor tonalities, she significantly modified their sound and their expressive implications, not least - and not without some influence from Fauré and Debussy - by deflecting them in a variety of modal directions. Lili enjoyed some good fortune too. She inherited both high intelligence and perfect pitch, grew up in a sophisticated musical family (where it was not unusual for her to sight-read FaurŽÕs latest songs for him), and had the benefit of a fiercely protective Russian princess for a mother and a formidably professional composition teacher for a sister. Without Nadia's support, Lili would surely not, in the twenty or so high-quality scores she completed, have achieved so much in so short a time. The inspiration, on the other hand - the need to come to terms through her music with the prospect of an early death - was something unique to her. 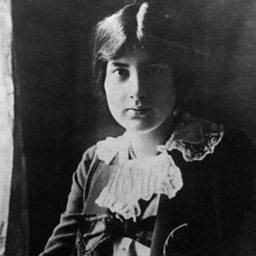 Lili Boulanger's last work, an economical setting of the Pie Jesu dictated to her sister from her deathbed, was a requiem for herself. Marie-Juliette Olga "Lili" Boulanger (21 August 1893 – 15 March 1918) was a French composer, and the first female winner of the Prix de Rome composition prize. 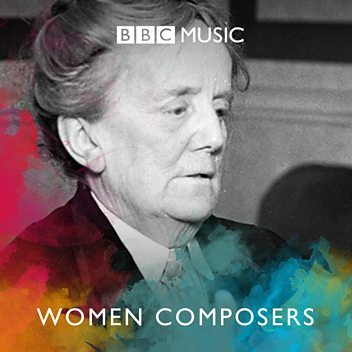 Her older sister was the noted composer and composition teacher Nadia Boulanger. 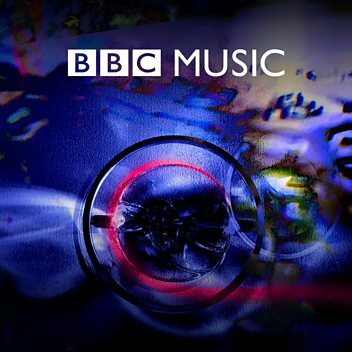 Donald Macleod explores the life and works of French composer Lili Boulanger.